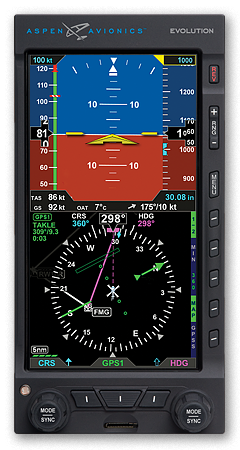 Honest, Reliable, Quality – We Are Avionics. Avionics has never before been changing so fast. With new mandates and new technology you can trust Skye Avionics to provide state-of-the-art solutions for modern aircraft. 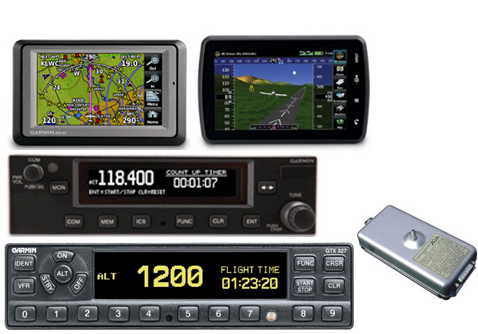 Our highly specialized team travels world-wide and includes factory trained technicians familiar with Garmin G1000, G600, G500 as well as other avionics systems. We are dedicated to quality and education and our strict quality assurance program means you’re in good hands, wherever and whenever you need it. Eurocopter, and Sikorsky and special mission aircraft. For a reliable and knowledgeable avionic support team, call us today and we will get your project off the ground. Drop Cord Manufacturer – Toughest Drop Cords on the Market, Built to Last! 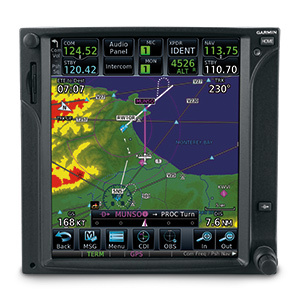 For all your avionics needs contact us today! 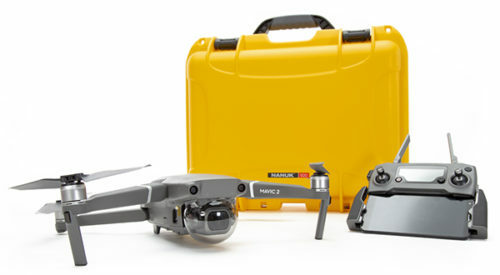 The SAL-7000 and SAL-7010 Kit have established the standard for connecting portable radios. 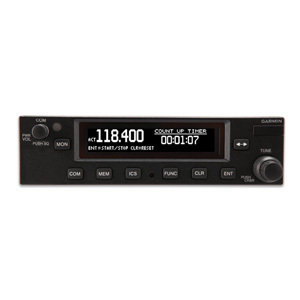 Combined with Cobham Aerospace RT-7000 radio provides a system that solves numerous communication issues. A common scenario is working with a number of different agencies all with different frequencies and encryption codes. 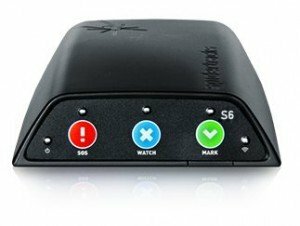 This solution provides effective and secure communication between all parties when it counts the most. 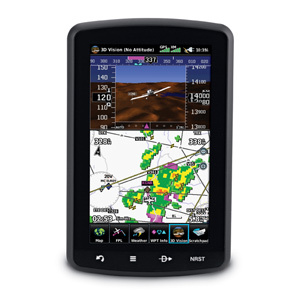 And with the ease of use it reduces pilot and crew workloads. 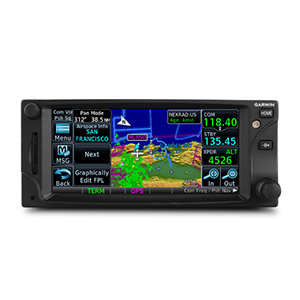 Having the RT-7000 paired with the SAL-7000 radio interface further expands the capabilities in adding 2 portable radios into the aircraft system which can be managed by the RT-7000. This is a great solution for inter-agency communication when another agencies personnel jump into your aircraft, once again ensuring reliable, clear communications when a mission is in motion. Cable assemblies are a quick disconnect, allowing fast integration of a portable radio. Next generation real-time satellite tracking. 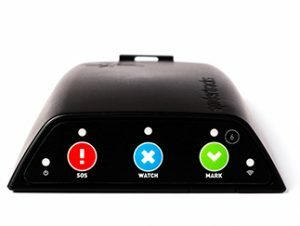 Spidertracks is a world leader in satellite tracking devices for aircraft. Designed and built in New Zealand, Spiders continue to push the standard of real-time aircraft tracking. Spidertracks’ partnership with the Iridium network allows our Spiders to track an aircraft over every inch of the globe from takeoff to landing.